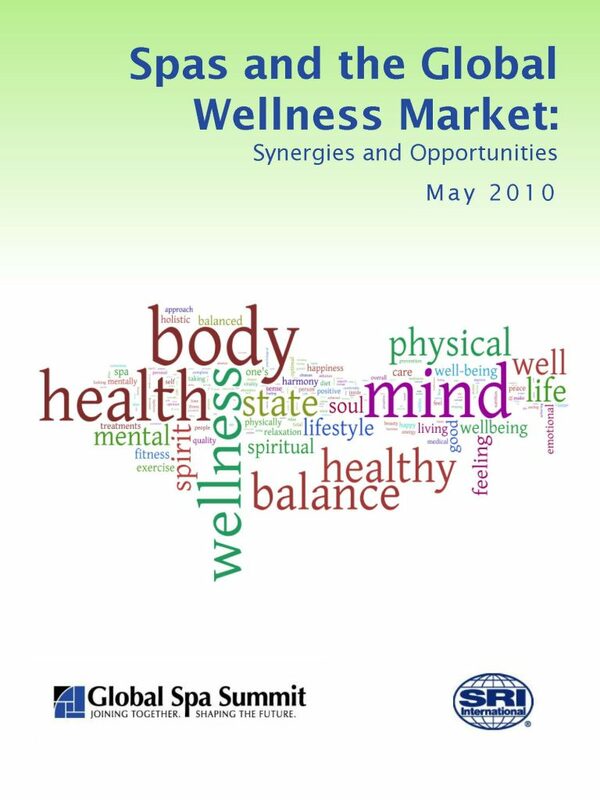 This 2010 SRI report finds that wellness is no passing fad: the global market is estimated at nearly $2 trillion. SRI International defines a rapidly expanding wellness industry cluster with nine sub-segments, from fitness to spa. We thank our Industry Research Sponsor Murad Inclusive Health. If you are interested in sponsoring GWI Research click here.